Back in the day, the Old Mill was a vital part of this growing mountain town&apos;s economy. Dolly Parton, Pigeon Forge&apos;s favorite daughter, recently remarked that her father used to take the family corn crop to be ground at this mill. Remarkably, the mill&apos;s giant water wheel still operates, with the river turning the two 4,600-pound grinding stones and producing 1,000 pounds of stone-ground grain daily. Today you can visit the Old Mill and witness this historical process for yourself. The grounds feature two restaurants, the Old Mill Restaurant and the Old Mill Pottery House Café & Grill. 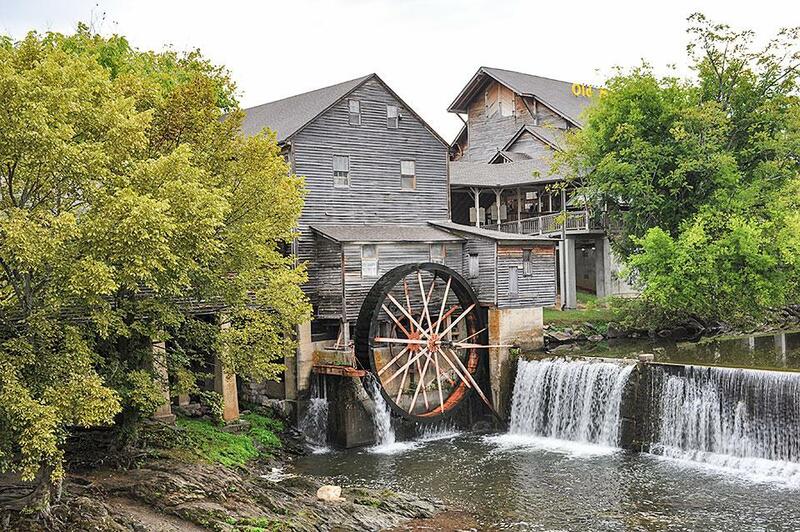 Find an outside table at one of these lovely eateries and watch the water wheel turn while you enjoy traditional dishes such as cornbread, Hush Puppies, muffins, grits and biscuits that use grains ground at the mill. The Old Mill Restaurant menu also features other traditional comfort food such as country fried steak and chicken and dumplings. The Old Mill Pottery House Café & Grill has a lighter menu, with a range of freshly made soups, sandwiches and salads. While you&apos;re working up an appetite or burning off lunch, wander through the Old Mill Square and browse its unique craft shops. Pigeon River Pottery has been in operation for more than 50 years and is a favorite stop for ceramic lovers or anyone looking for one-of-a-kind decorative or functional serving ware, mugs, pie plates, vases and more. If you are a bacon lover, make sure you take home one of their fascinating ceramic bacon cookers. (It&apos;s probably a good idea to pick up more than one because everyone who sees yours will want one.) If you&apos;re interested in seeing how their ceramics are made, stick around for the daily wheel demonstration. For dessert, stop by the Old Mill Candy Kitchen or the Old Mill Creamery and sample one (or two!) of their made-from-scratch treats. If you find yourself tempted by ice cream flavors such as Biscuits and Honey, Oatmeal Cream Pie or Salted Caramel Candy, go ahead and indulge; you&apos;re on vacation and everyone knows that vacation calories don&apos;t count. If you&apos;d like to try your hand at making hearty Southern comfort food at home, pop into the Old Mill General Store and stock up on grits, cornmeal and fritter mix. Next, be sure to visit the Old Mill Farmhouse Kitchen and pick up a few decorative items that will lend pioneer style to your kitchen at home. You may be just in time for a cooking demonstration or hands-on cooking class. But don&apos;t stash your shopping bags in the trunk just yet - the Sassafras boutique is the place to find unique clothing and jewelry that will remind you of an enjoyable day spent exploring the history of the Great Smoky Mountains. If you&apos;re having fun and you don&apos;t want to leave Pigeon Forge, the good news is you don&apos;t have to. 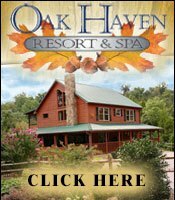 You can stay right here in one of the Old Mill Mountain Homes, Old Mill Cabins, or Old Mill Condos. 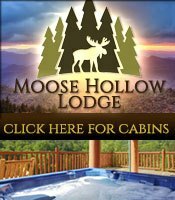 The luxurious Old Mill Mountain Homes easily accommodate 10 to 14 people and have wonderful amenities such as mountain views, pool tables, hot tubs and satellite TVs. 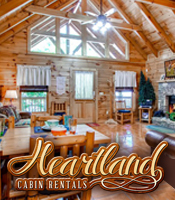 Cozy Old Mill Cabins sleep up to six and feature fireplaces, hot tubs and beautiful views. For a modern take on history, rent a place at the conveniently located Old Mill Condos and enjoy amenities such as fireplaces, Jacuzzi tubs, and private balconies overlooking the river. Since you&apos;re staying a little longer, you won&apos;t want to miss the Hatfield and McCoy Dinner Show™. During the show, the audience becomes part of a long-standing family feud in a hilarious farce that involves singing, dancing, stunts and plenty of comedy. You&apos;ll also enjoy more delicious country fare during this all-you-can-eat dinner show. The inside and outside of the theater itself are pure entertainment, so give yourself time to look around before the show starts. The Old Mill is listed on the National Register of Historic Places and is a wonderful way to experience what life was like for pioneers in the Smokies. There&apos;s so much to do and see, but leave time just to wander the scenic waterways and gardens that surround the mill. 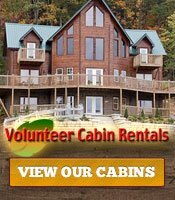 Notice the square nails in the boards, listen to the sound of the Little Pigeon River rushing through the wheel and smell the crisp mountain air. While the food is outstanding and the shopping is fun at the Old Mill, one of the most special things about this place is its ability to transport you back in time.